The green, lush waterfront area of the community of Manitouwadge overlooks scenic Lake Manitouwadge. Accessible by various locations, the main points of interest on the waterfront are the Lion’s Beach and Prospector’s Park at the downtown waterfront. 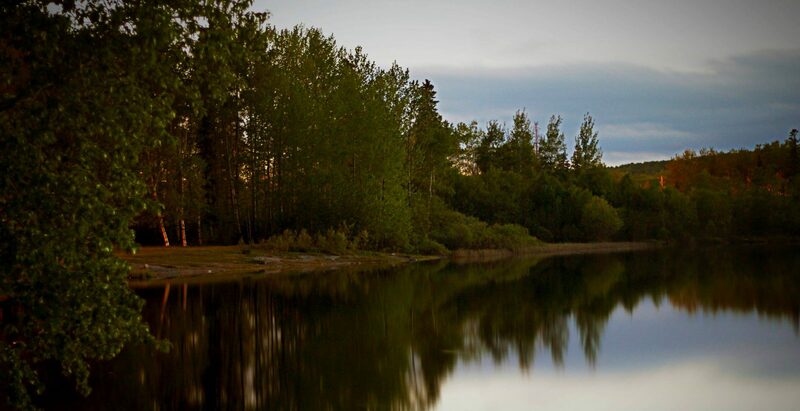 Prospector’s Park at the downtown waterfront hosts spectacular views of the lush, green hills surrounding Manitouwadge. It is a nice place to sit and have a picnic lunch or to relax in peace and quiet overlooking picturesque scenery.